Six-year-old Moonee (Brooklynn Prince) lives with her mother Halley (Bria Vinaite) in a motel at the edge of Disney World. As Halley struggles to just get by, Moonee has a lot of room to roam the premises, always half-watched by the motel manager Bobby (Willem Dafoe). Together with her best friend Scooty (Christoph Rivera) and newcomer Jancey (Valeria Cotto) and some other kids, they spend the summer out in the world, discovering everything. 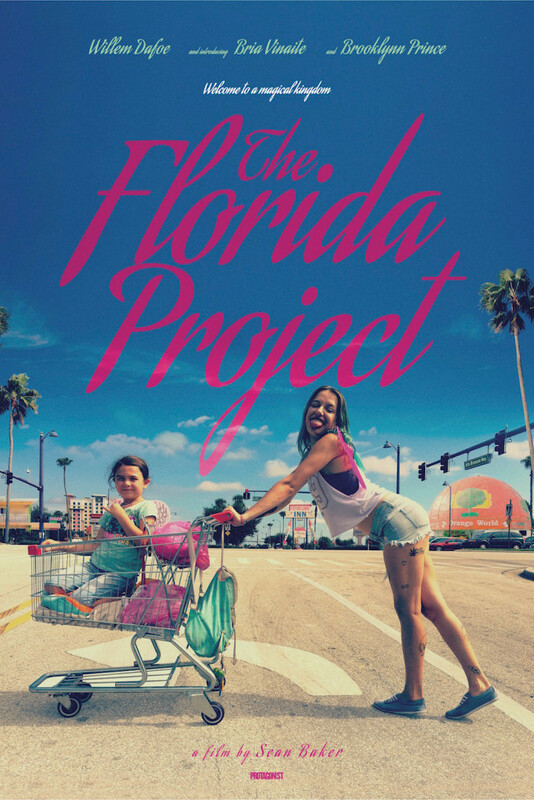 The Florida Project is a film that perfectly captures the children’s perspective and through their eyes, tries to figure out how much space children need and how much is too much. It’s pretty damn wonderful. 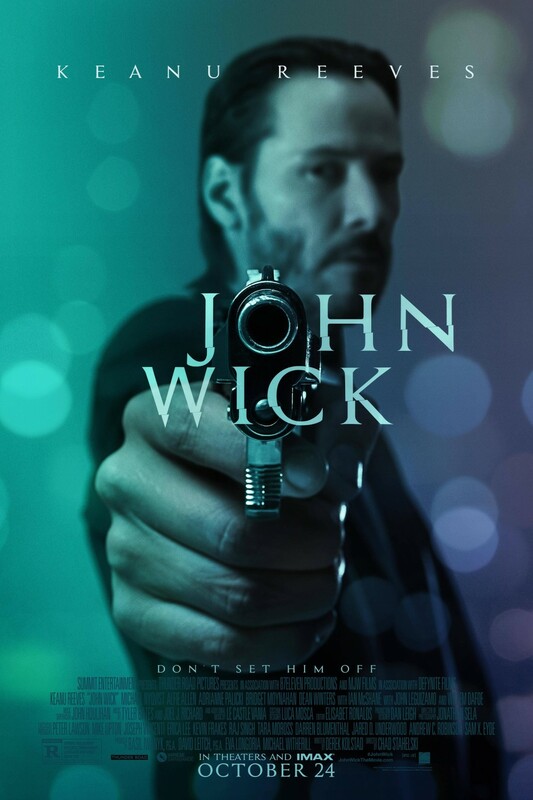 I expected John Wick to be a so bad it’s good kind of film. It isn’t. It is actually, unironically fantastic, a modern action masterpiece and I loved every second of it. Hazel (Shailene Woodley) is sixteen, and is slowly dying from cancer. 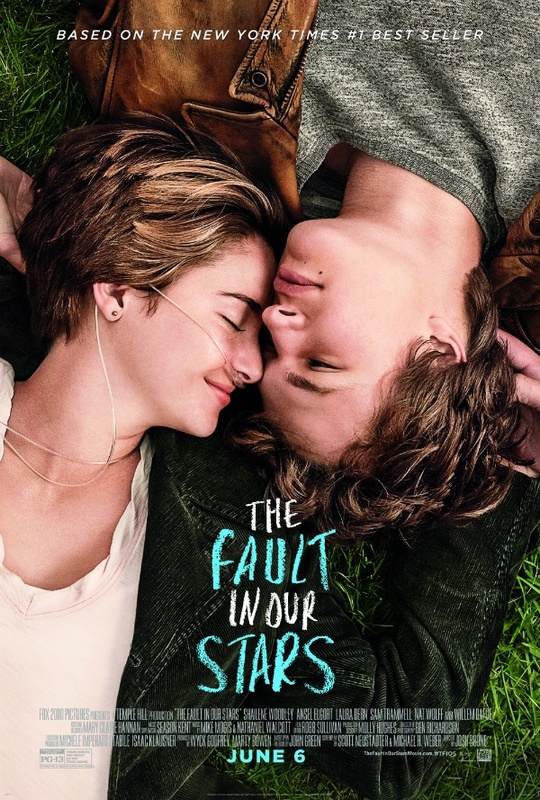 Her parents (Laura Dern, Sam Trammell) force her to attend a support group which only turns really interesting for Hazel when her friend Isaac (eye cancer) (Nat Wolff) brings his best friend Augustus (Ansel Elgort) to the group. Augustus lost one of his legs to osteosarcoma. Hazel and Augustus quickly bond over a novel – An Imperial Affliction – and their obsession with that book leads them on wholly unexpected adventures. The Fault in Our Stars is exactly the sobfest you’d expect it to be and works just as well as the book. It is one of the most faithful adaptations of a book I’ve ever seen on screen. John Carter (Taylor Kitsch) calls his nephew Edgar Rice Burroughs (Daryl Sabara) to come to him, just before he dies. When Edgar arrives – just a bit too late – he gets John’s diary and starts to read about how John traveled to Mars many years ago with the help of a mysterious amulet. On Mars, he found himself captured by an alien tribe and then caught in a war that threatens the entire planet. 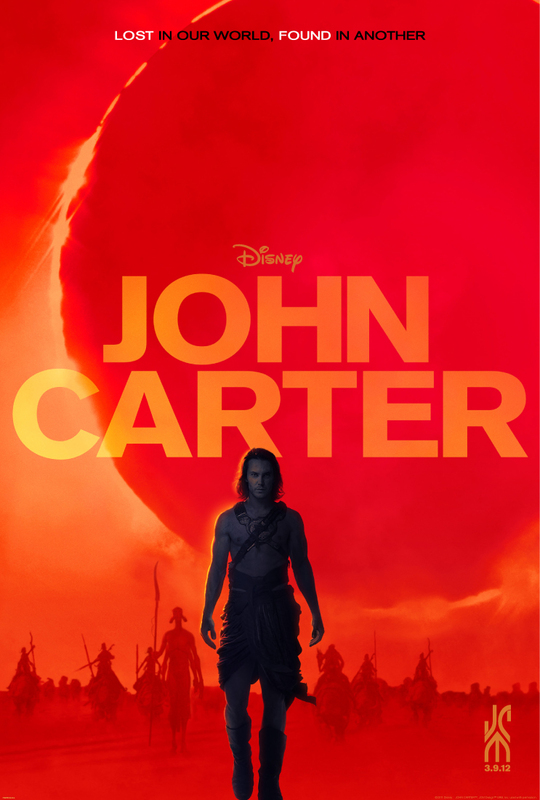 John Carter delivers exactly what you expect it to: brainless but extremely entertaining action with campy performances. Is it great film-making? No. But it’s great entertainment. Daybreakers is the newest movie by Michael and Peter Spierig, starring Ethan Hawke, Willem Dafoe, Sam Neill, Claudia Karvan and Michael Dorman. 10 years into the future and vampires have pretty much taken over the world. Humans are a minority – and hunted, since the vampires are slowly running out of blood. Edward (Ethan Hawke) works at a research company headed by Charles Bromley (Sam Neill) and tries to develop synthetic blood, unsuccessfully so far. Edward is not only motivated by the fear that they’re all going to starve but also by compassion with the humans, wishing he could become one again himself. So when he stumbles upon human Audrey (Claudia Karvan) and a small resistance, he decides to help. 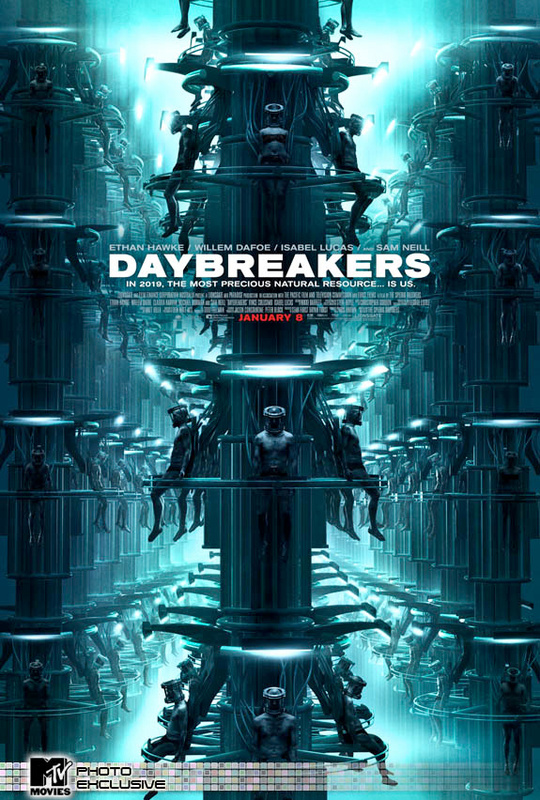 Daybreakers is an inconsistent affair: On the one hand there’s really good world building, on the other the plot is completely predictable and populated by stock characters. On the one hand the special effects are quite good, on the other the constant blue filter was tiring. 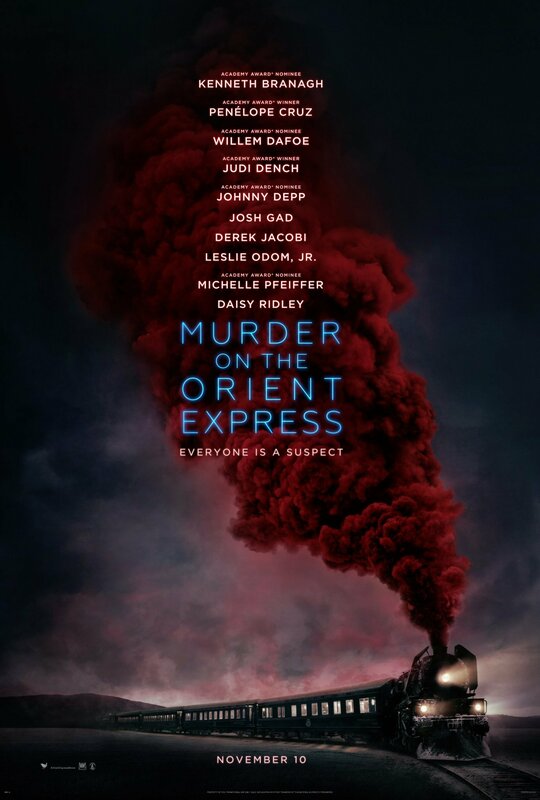 The premise (despite one serious flaw*) is interesting, but in the end the execution is too conventional. 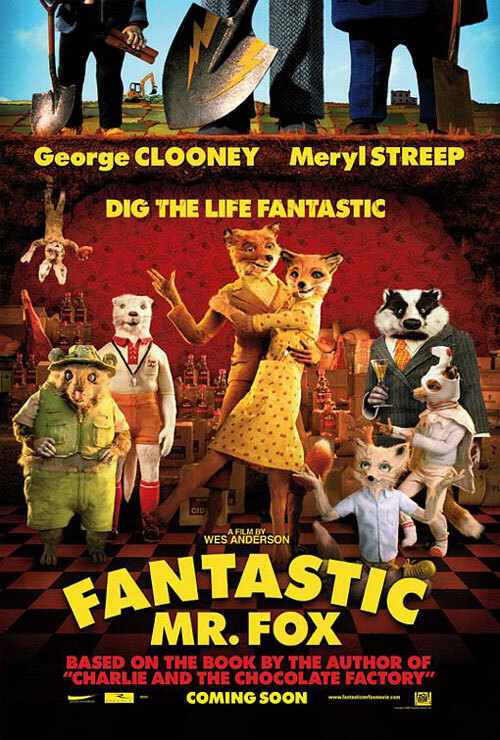 Fantastic Mr. Fox is the newest stop-motion animation movie by Wes Anderson, based on the book by Roald Dahl, starring the voices of George Clooney, Meryl Streep, Bill Murray, Jason Schwartzmann, Michael Gambon, Owen Wilson, Jarvis Cocker and Willem Dafoe. 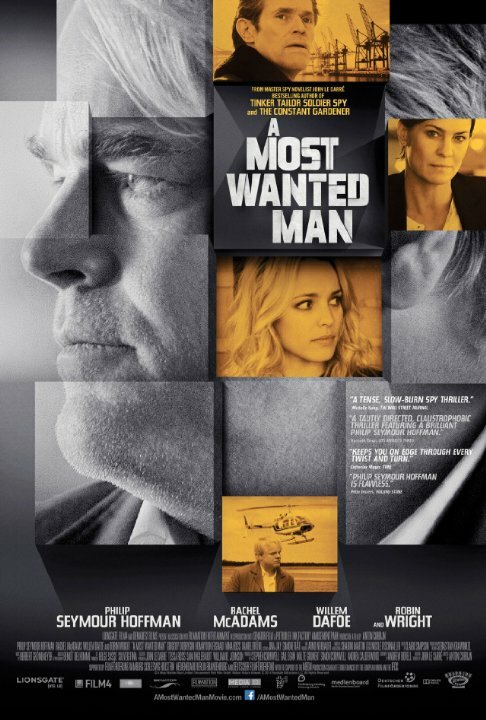 Mr. Fox (George Clooney) is a great thief, but sometimes, he risks too much. When Mrs. Fox (Meryl Streep) gets pregnant, he promises her that he would quit stealing. A few years later, the Foxes move into a new tree, right across the three biggest and meanest farmers around, Boggis, Bunce and Bean (Michael Gambon). And Mr. Fox can’t help himself – he takes up the thieving again, bringing on problems not only for his family but for all the animals around him. Even though the plot stayed basically the same as in the book, not much of Roald Dahl is left in the movie. Which in itself is not a bad thing (but a pity). 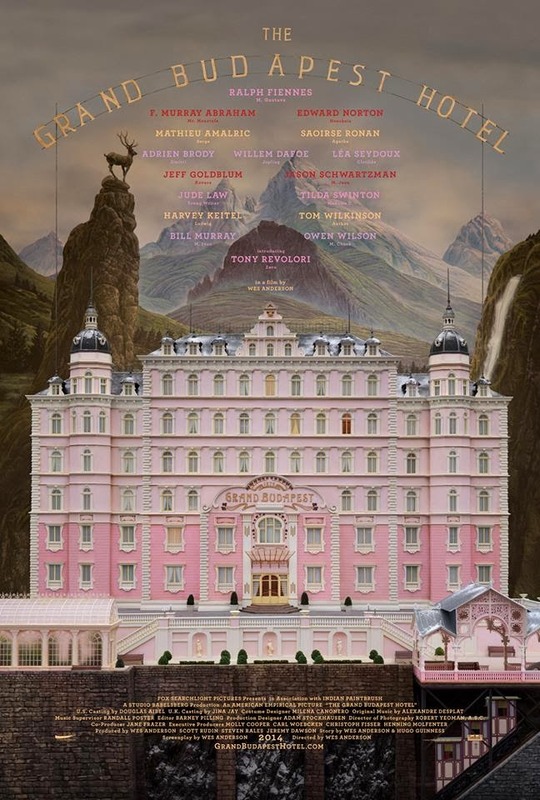 Unfortunately, Anderson outwhimsied himself [(c) deadra] and just got way over the top with this film, at least for me.